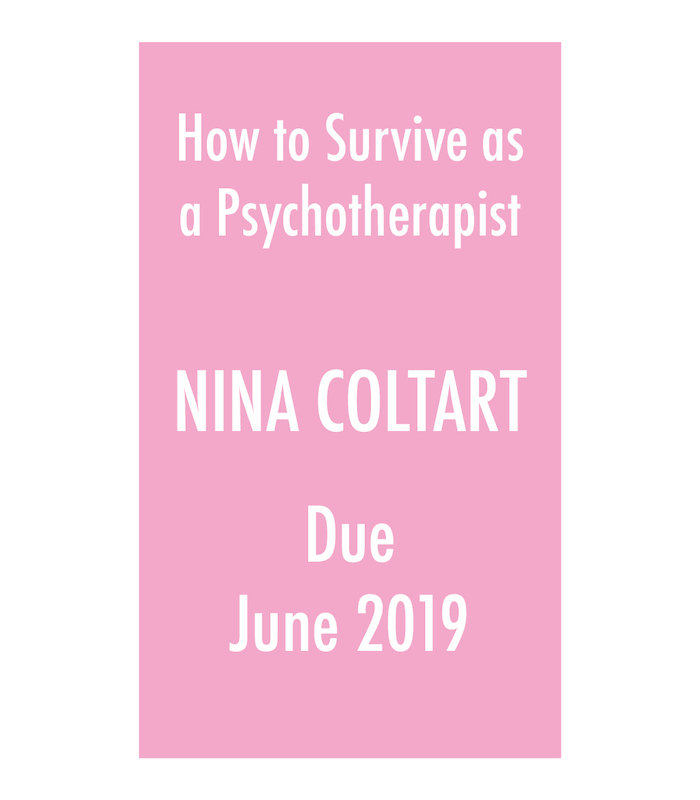 Nina Coltart’s classic work, How to Survive as a Psychotherapist, was written over a quarter of a century ago and yet still resonates today with sage advice for the aspiring and established psychotherapist. 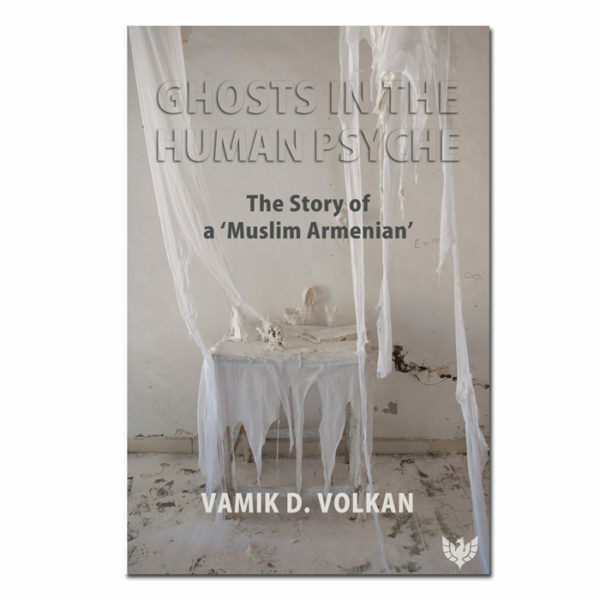 This reissue contains a new Foreword from celebrated psychoanalyst David E. Scharff and an updated Further Reading section. Not simply a “how to” manual, this compact book is an amalgam of down-to-earth practicality about assessment, the pleasures of psychotherapy as opposed to analysis, details of how to run a practice, vivid clinical stories which don’t necessarily turn out well, discussions of Buddhism, and an autobiographical finale on the balance between life and work, including Coltart’s choice to live alone. Written in deceptively simple language, it reads easily and encourages beginners, but its backbone is the accrued wisdom for a career containing “survival-with-enjoyment” that offers new perspectives to both mid-career and experienced therapists and teachers. 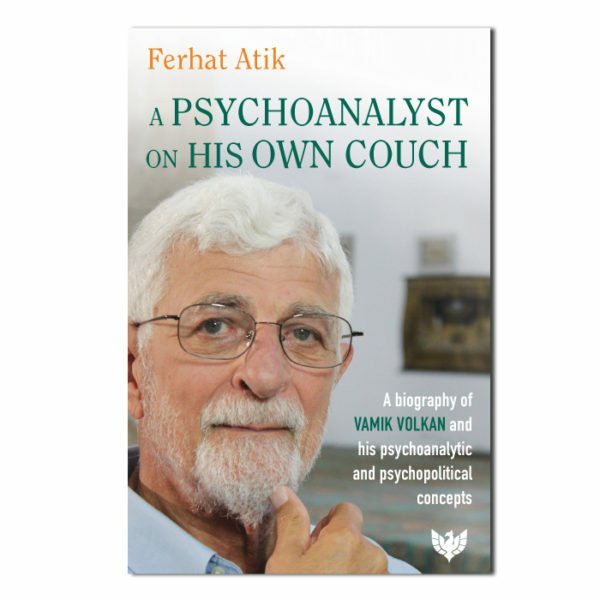 The professional autobiographical quality of the book reveals a lot about Coltart: her love of psychotherapy over full analysis and the number of strictures in analysis that she feels bind rather than guide. She describes the first years, in training and beyond, as full of anxiety: trying to get things right whilst an inner critical voice and the judgement of supervisors and teachers hangs over it all. Slowly, as time goes by, the ability to relax into a career with confidence in one’s own voice, knowledge, and intuition leads to a capacity for enjoyment of what can seem to outsiders a grim profession dealing only with suffering. Coltart’s book celebrates psychotherapy and its practitioners, and is full of interesting and practical advice that both experienced and novice psychotherapists will find invaluable. This enduring classic has stood the test of time and should be a feature of every aficionado’s bookshelf. She was born in London in 1927 and passed away in Leighton Buzzard, Bedfordshire in 1997. She read Modern Languages at Somerville College, Oxford, but went on to train as a doctor, qualifying in 1957 at St Bartholomew’s Hospital. After qualification, she worked as a psychiatrist but found more interest in her patients’ emotions and experiences than medical conditions. Thus, in 1961, she set up in private practice as a psychotherapist, concurrently training as a psychoanalyst with the British Psychoanalytical Society. She qualified in 1964 as an associate member, became a full member in 1969, and a training analyst in the Independent Group in 1971. A dynamic representative of the international psychoanalytic community, teaching and lecturing and also helping to administer various psychotherapy trainings, Nina went beyond the usual confines to bring analytic ideas to the wider world. She taught extensively for the British Society on a series of courses, especially those concerned with questions of assessment and analysability. She built up an extensive consultation and referral service, concentrating on diagnosis and assessment for analytical therapy and for psychoanalysis. 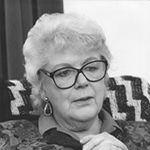 From 1972 to 1982, she was Director of the London Clinic, which interviews and assesses potential training cases for students of the British Society. She was Vice-President of the British Society and Chairman of its Board and Council from 1984 to 1987. She retired in 1994. Nina published numerous papers in psychotherapy journals and three books: Slouching Towards Bethlehem… And Further Psychoanalytic Explorations (1992), How to Survive as a Psychotherapist (1993), and The Baby and the Bathwater (1996), which were all reissued by Phoenix in June 2019.